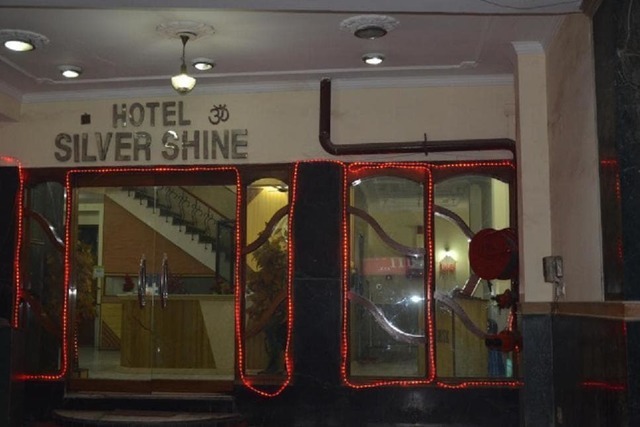 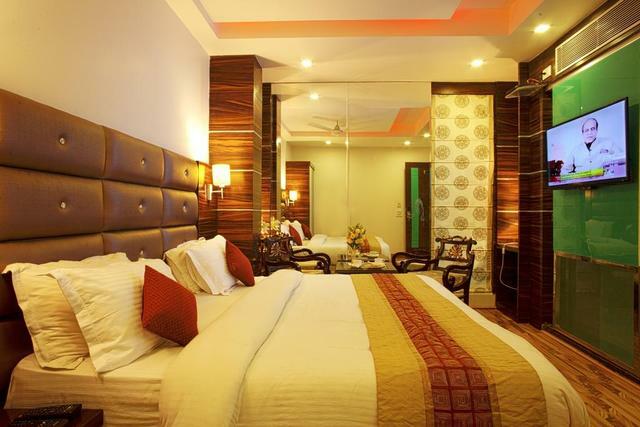 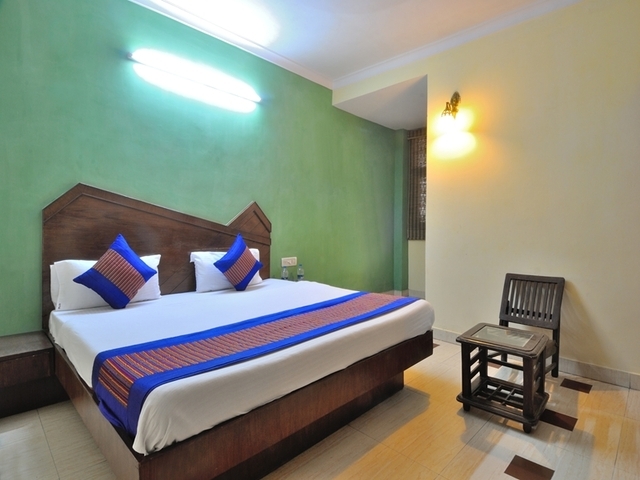 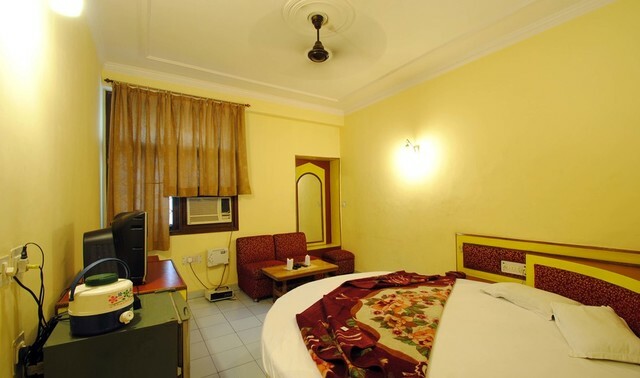 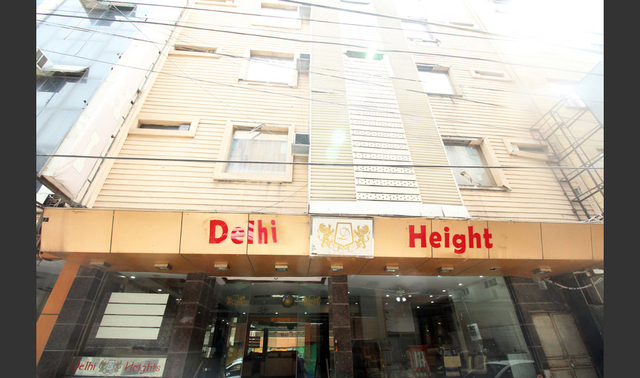 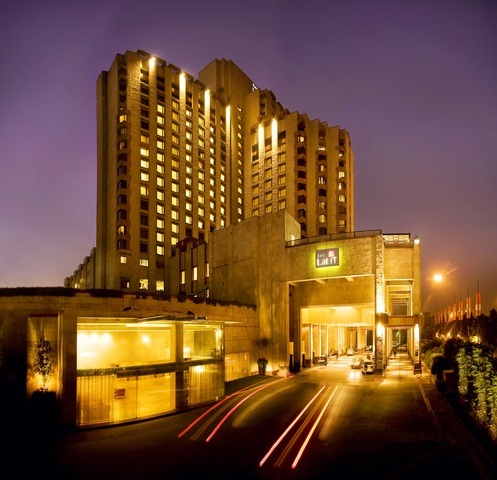 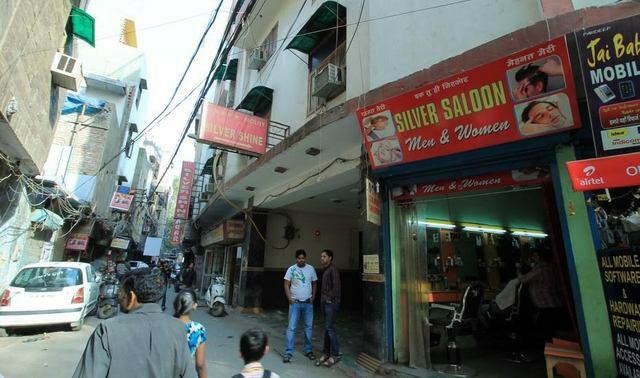 Conveniently located a minutes walk from Banke Bihari Temple and 750m from the New Delhi Railway Station, the Hotel Silver Shine is one of the 3-star hotels in New Delhi. 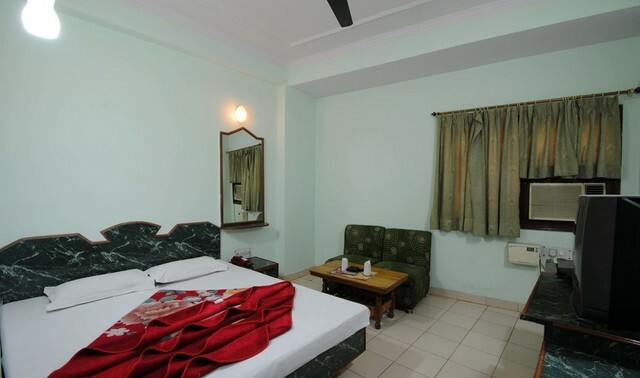 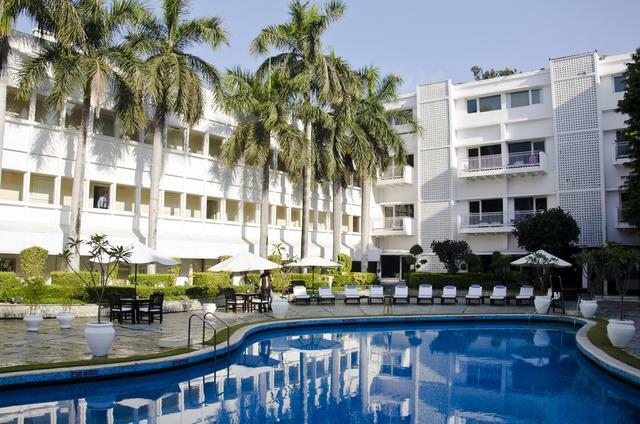 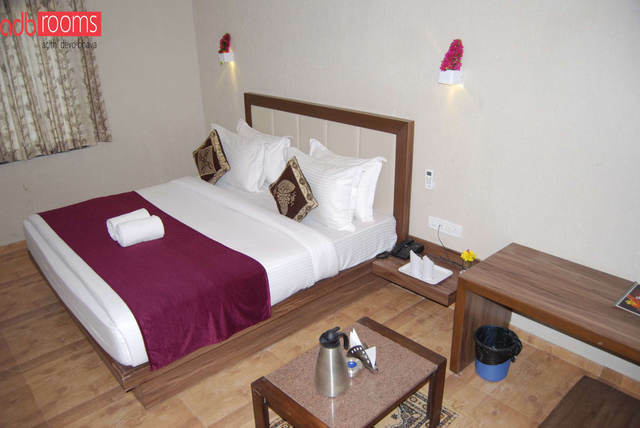 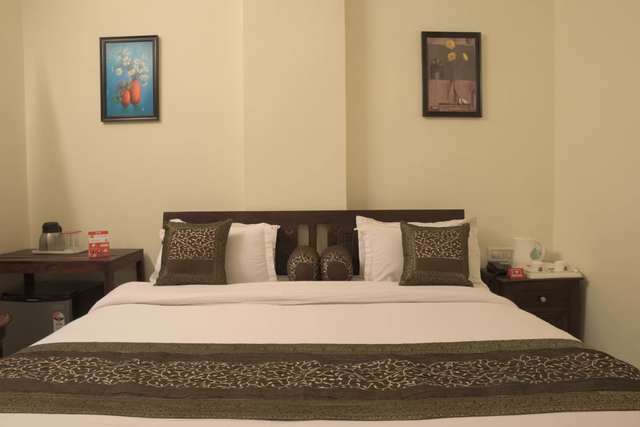 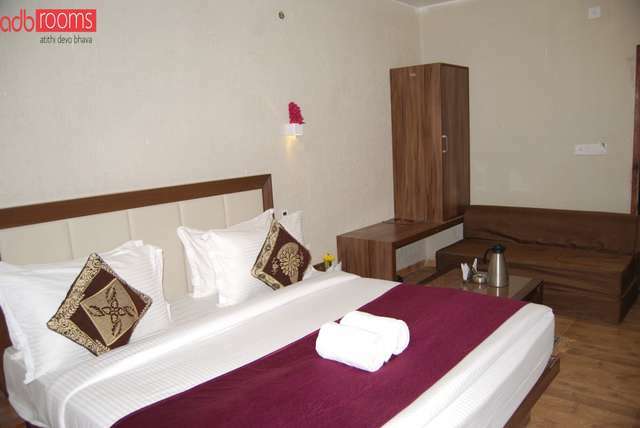 With a 24-hour front desk that offers laundry, ironing and currency exchange services along with free Wi-Fi across public areas, the place offers comfortable accommodation for guests with tiled flooring and 46 cosy air-conditioned rooms categorised as Deluxe, Executive and Family rooms. 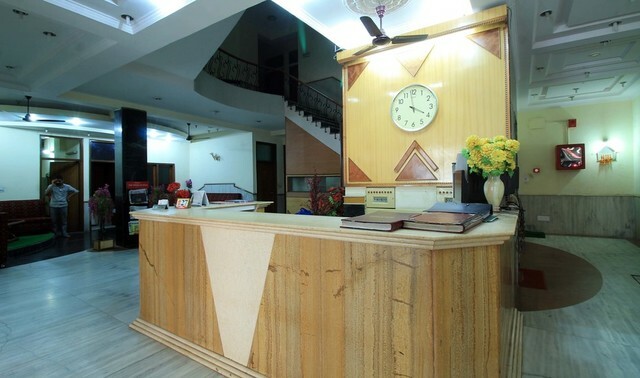 In addition, the on-site tour desk also assists guests with making travel and sightseeing arrangements along with car rental and airport transfer services. 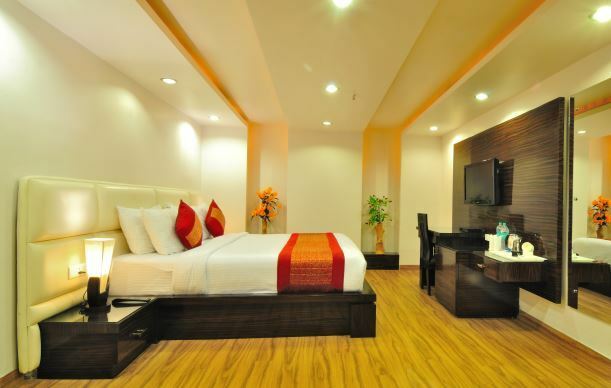 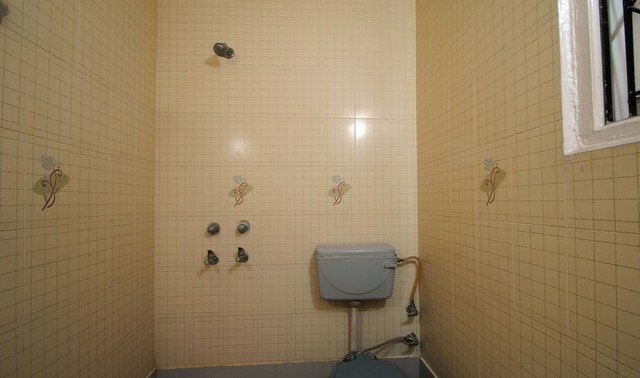 Amenities like room service, WiFi, Cable TV, intercom, and attached bath are available in-room. 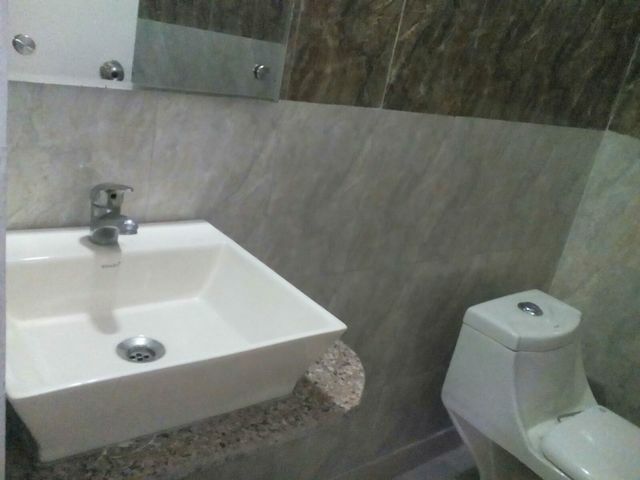 Additional facilities include parking space, locker facility, business centre, in-house restaurant, elevator among others. 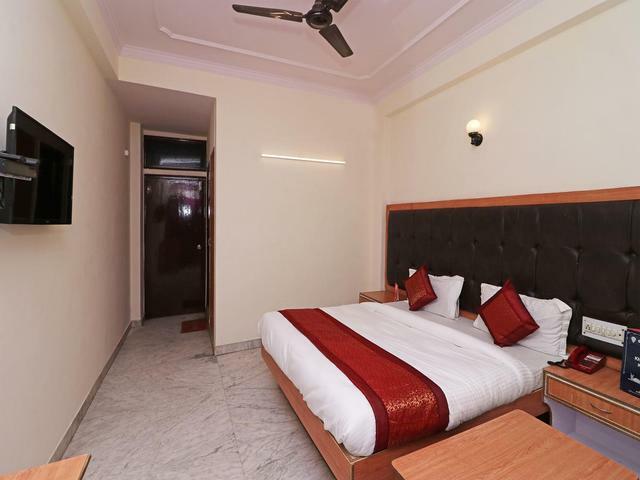 With Ramakrishna Ashram Marg metro station is a 12-minute walk from the hotel, it offers easy access to various things to do in New Delhi. 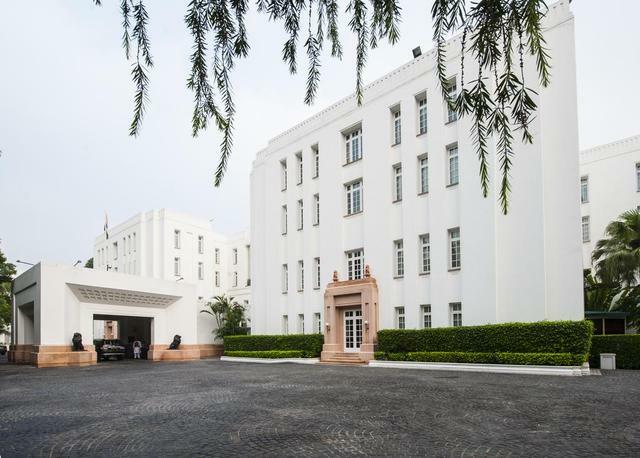 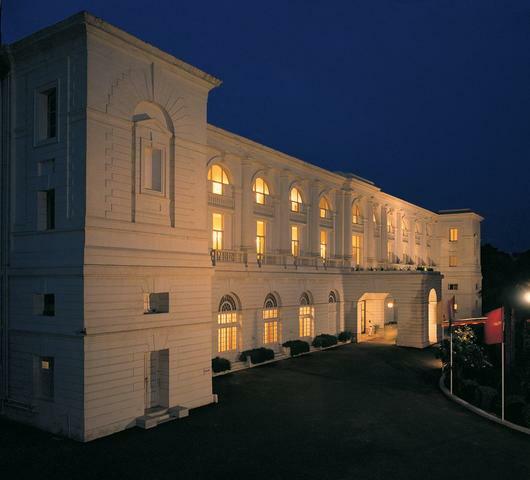 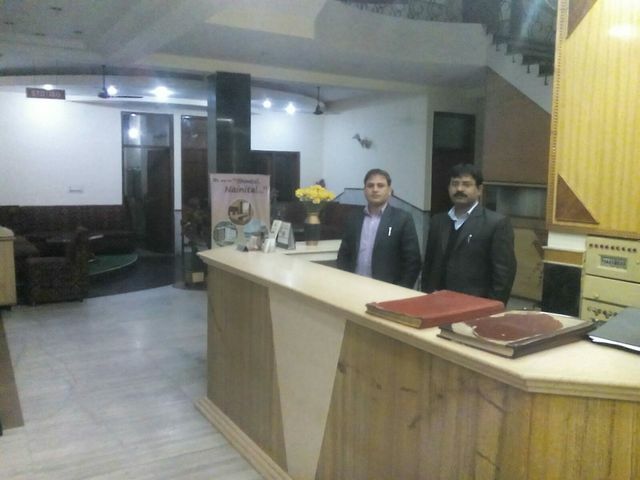 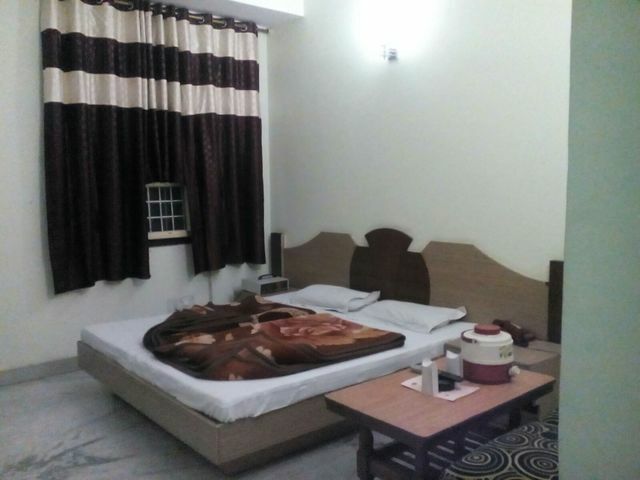 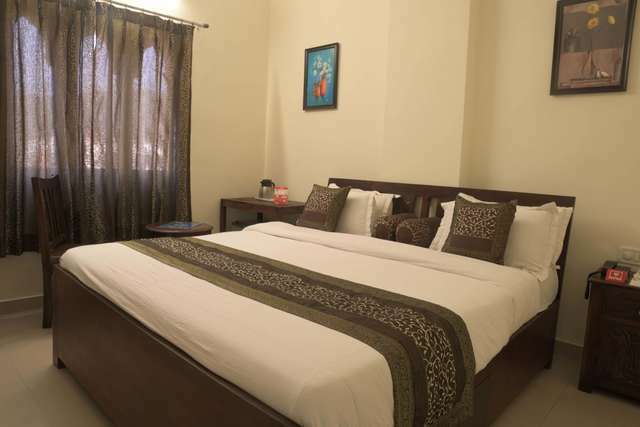 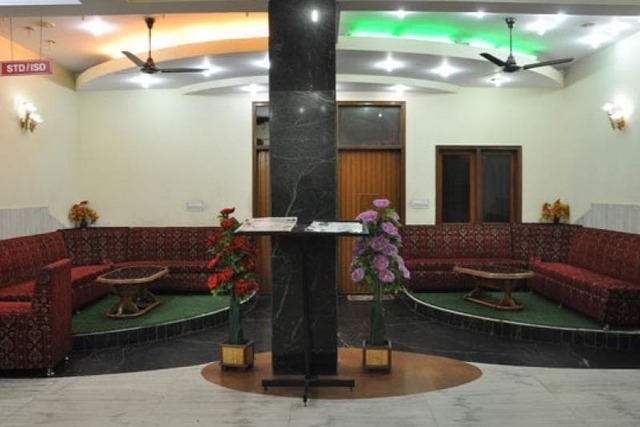 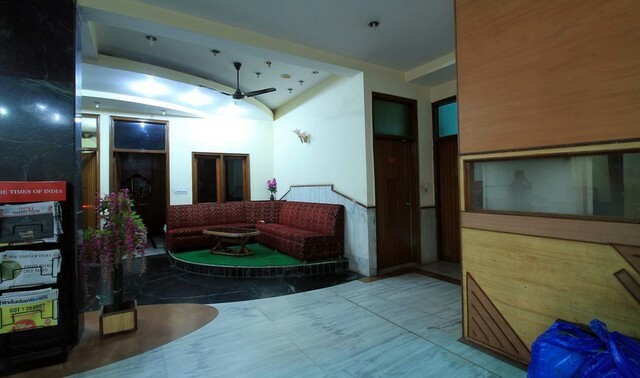 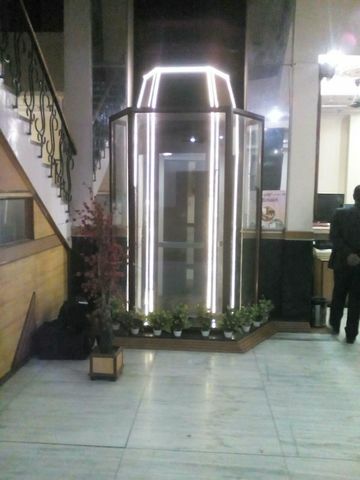 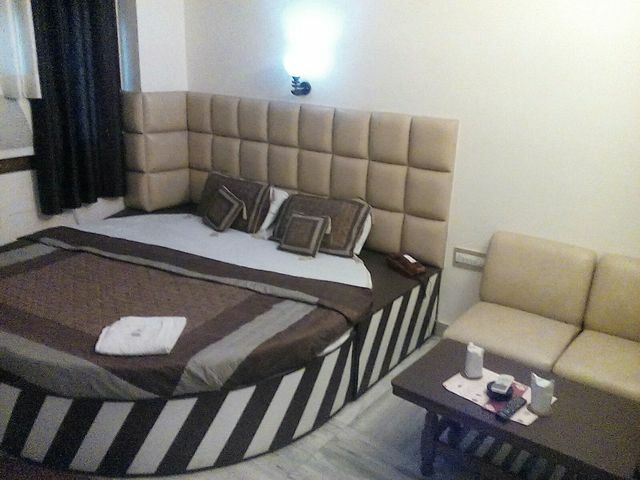 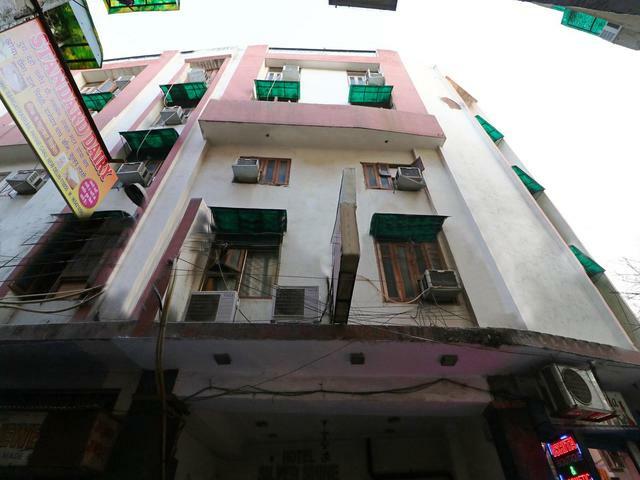 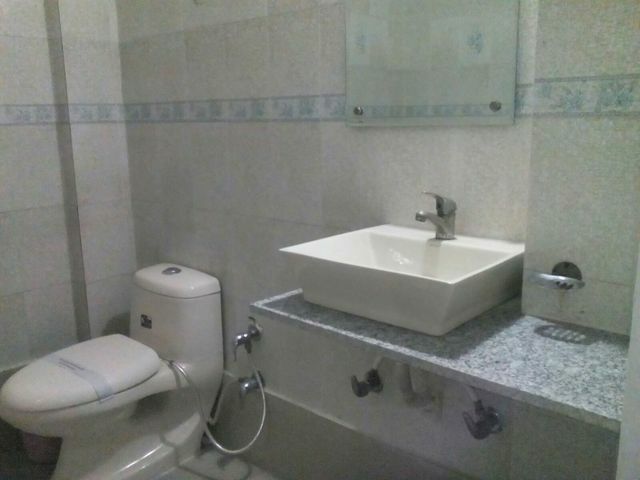 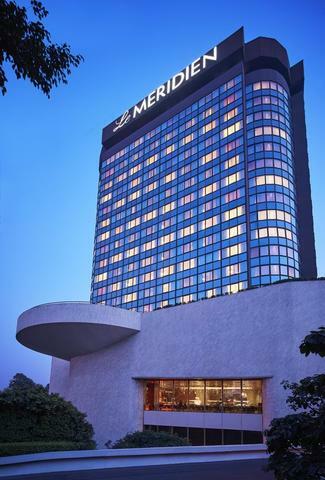 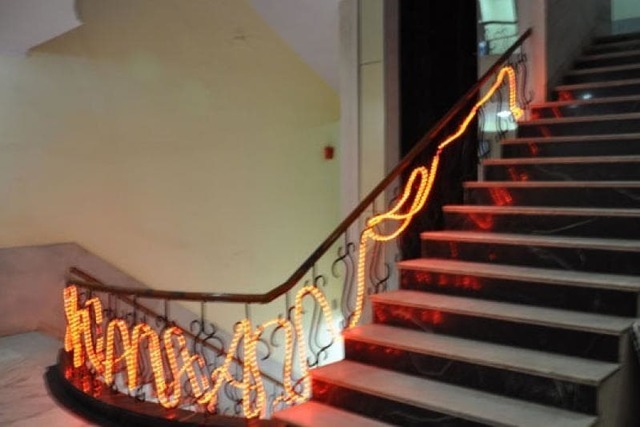 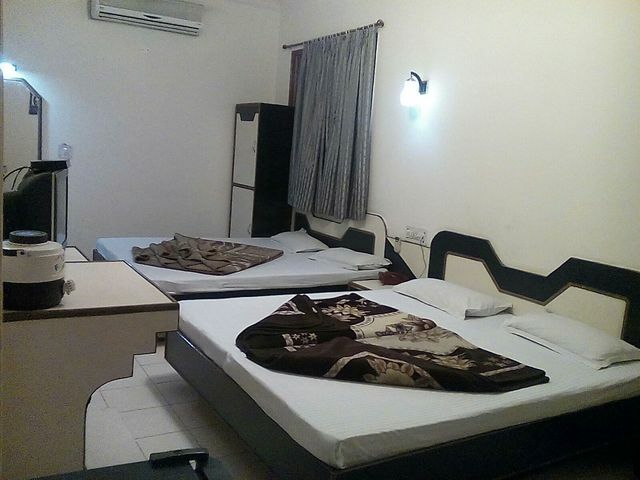 Guests can visit the business hub, Connaught Place for corporate engagements or explore the historical and architectural significances of the nations capital at places located nearby including Rang Mahal, Jantar Mantar, Red Fort, Shish Gumbad, Leo Tolstoy Monument, Khas Mahal, and Dandi March Statue. 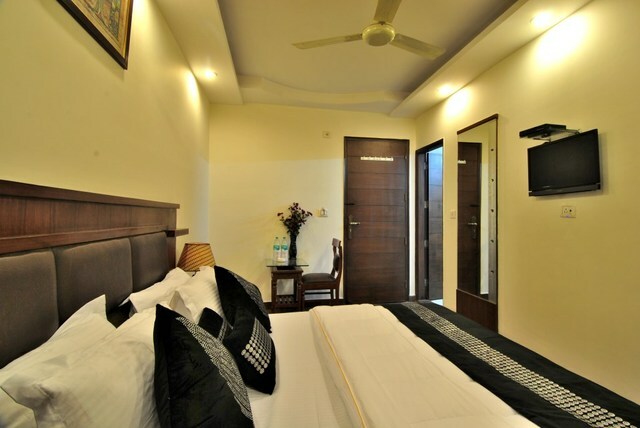 While the in-house rooftop restaurant serves guests with delicious Indian, Chinese, and Continental cuisines, guests can also enjoy meals in their rooms or at nearby eating outlets.